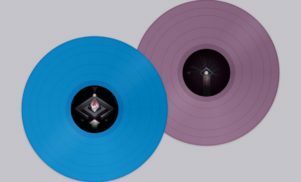 Originally published on The Vinyl Factory. With a turnaround time of just four weeks. 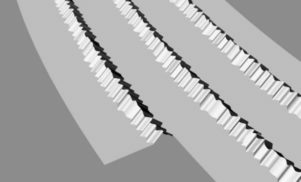 A new vinyl factory, Intakt!, has opened in Berlin and will ship its first round of pressing next month. Intakt! 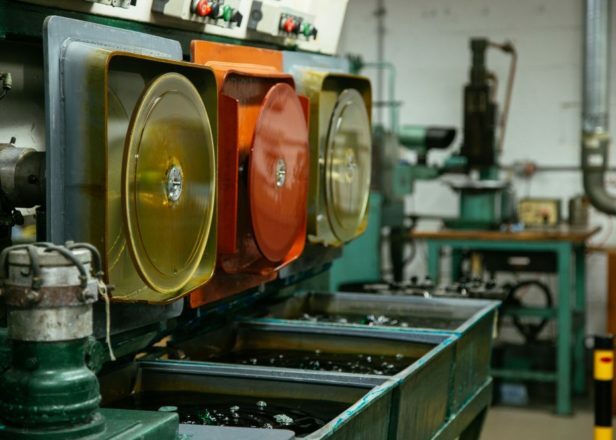 joins Germany’s Optimal Media as one of just a few pressing plants operating in the country. As Resident Advisor reports, the plant is running out of a warehouse in Marienfelde, an area in the south-west of the city. Founders Max Gössler and Alexander Terboven told Berliner Kurier that they aim to serve small and medium labels with 30,000 records a month and promise a turnaround time of just four weeks.